Researchers are learning valuable lessons from data citizen scientists gathered tracking the spread of eye disease in House Finches. Photo by Marie Read. Do Tube Feeders Contribute to the Spread of House Finch Eye Disease and Other Diseases? Microbes may be tiny, but they can be trouble. Even supervillains like Lex Luthor or Doctor Doom were never able to pull off as much devastation as the bugs that cause bubonic plague or malaria. Comic-book supervillains come with a backstory, but what is it that turns some microbes into monsters? Until recently, all scientists could do was make educated guesses. It’s hard to find a good opportunity to study harmful, contagious diseases. It’s just not safe. One option is to study an epidemic that doesn’t affect humans—but then it’s hard to track the disease, because animals don’t check into hospitals. Fortunately, some researchers have an extensive network of citizen scientists to help. That’s how one team of researchers studied a highly virulent disease in House Finches. Their recent paper in PLOS Biology sheds light on what makes some disease-causing microbes, or pathogens, more harmful than others. 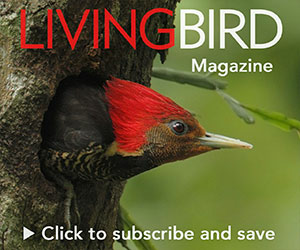 “At that time, there was a big panic that this disease would spread to migratory birds that go to South America, and then all the birds there would get eye infections,” says André Dhondt, director of Bird Population Studies at the Cornell Lab and an author of the study. Dhondt and his colleagues created a separate project devoted entirely to tracking the disease. 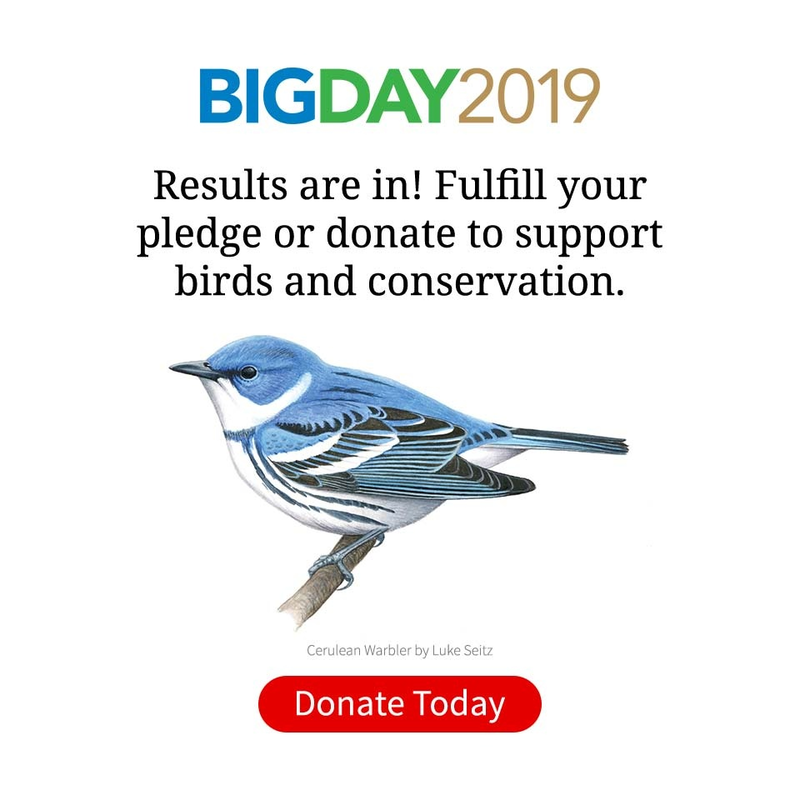 (The survey has since merged with FeederWatch.) By recording sick birds at their feeders, people helped track the disease as it spread across the continent. The researchers used both citizenscience data and laboratory experiments to test the disease’s virulence—and the results surprised them. At first, the disease became less virulent as the birds carried it westward into areas with sparser finch populations. But after it became established on the West Coast, the disease rapidly became more harmful again—just as it had in the East. The pattern was in direct conflict with a long-standing hypothesis that a pathogen should decrease in virulence over time, to avoid killing its host before it could be transmitted. In other words, it’s not that pathogens are truly evil or bent on destruction. “Any harm that a pathogen does to its host is basically a byproduct of the need to transmit,” says Dana Hawley of Virginia Tech, the study’s lead author. That’s the idea behind the newer “trade-off ” hypothesis of virulence that was developed in the 1980s and 1990s, but has remained largely untested until now. The pattern Hawley, Dhondt, and their coauthors observed in House Finches makes sense in light of the trade-off hypothesis. In regions where the finches were more sparsely distributed, any given finch is less likely to come into contact with another finch. A very sick, weak finch is even less likely to come across another finch, because it won’t be moving around as much. But for the pathogen to get transmitted, a sick finch must come into contact with another potential host. As a result, in sparse populations only pathogens with lower virulence get transmitted. In evolutionary terms, sparse host populations select for lower virulence. The inverse is true as well, as shown by the fact that the bacterium was more virulent not only initially in the East, but once again in the denser finch populations of the West Coast. House Finch eye disease ended up killing half of all House Finches in eastern North America. A true understanding of how pathogens like Mycoplasma gallisepticum come to be so destructive is crucial to preventing future epidemics among humans. And if citizen scientists can help us in our fight against the world’s most powerful villains, one has to ask: What else are they capable of? Hawley, D. M., et al. 2013. Parallel patterns of increased virulence in a recently emerged wildlife pathogen. PLOS Biology DOI: 10.1371/journal. pbio.1001570.